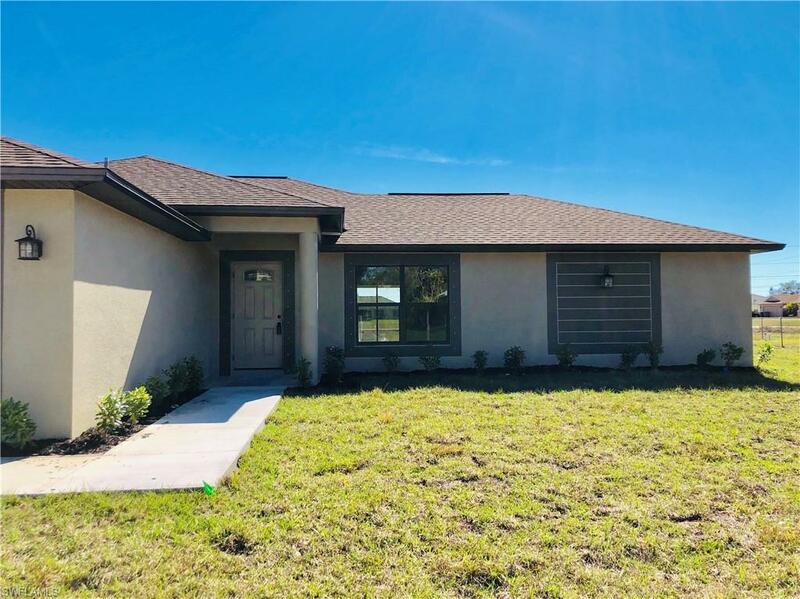 This brand new construction home is just waiting for the perfect family to move into it to start off 2019 right! 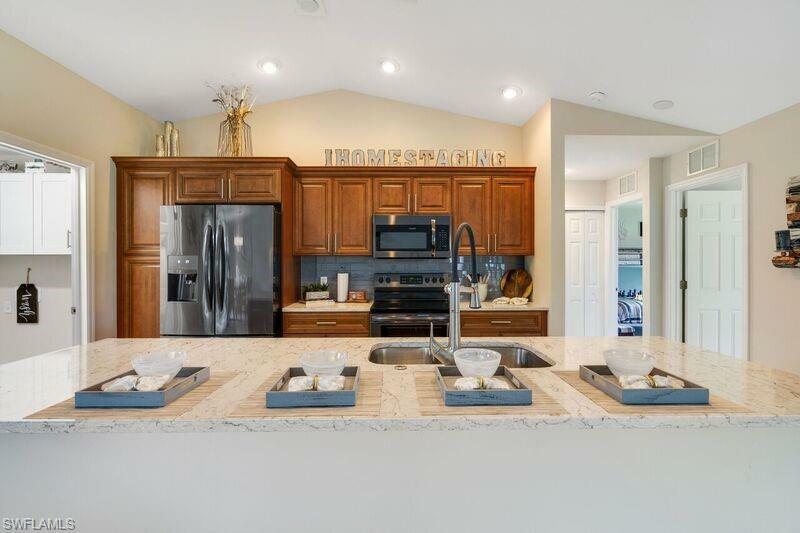 The beautiful 4 bedroom home offers everyone in the family their individual space and it is built on a TRIPLE LOT SITE for plenty of room outside as well. 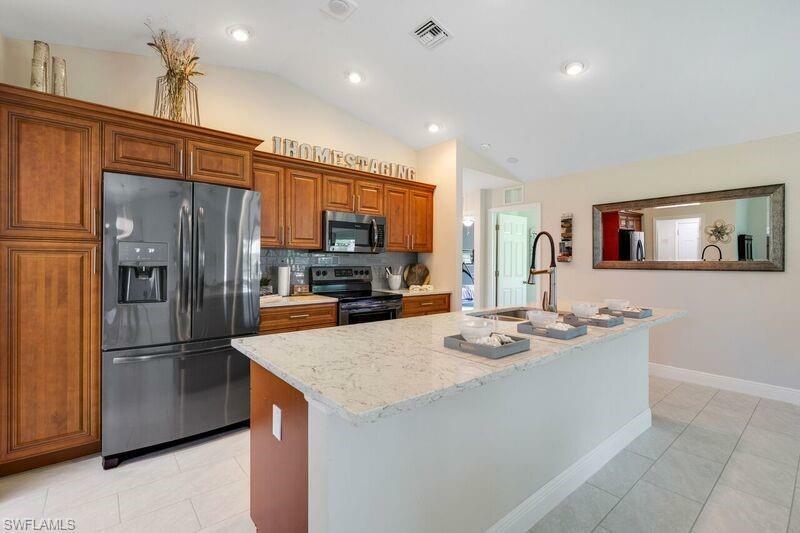 Beautiful tile flooring, granite countertops and stainless steel appliances make this home an easy choice for those who do not want to worry about remodeling an older home. 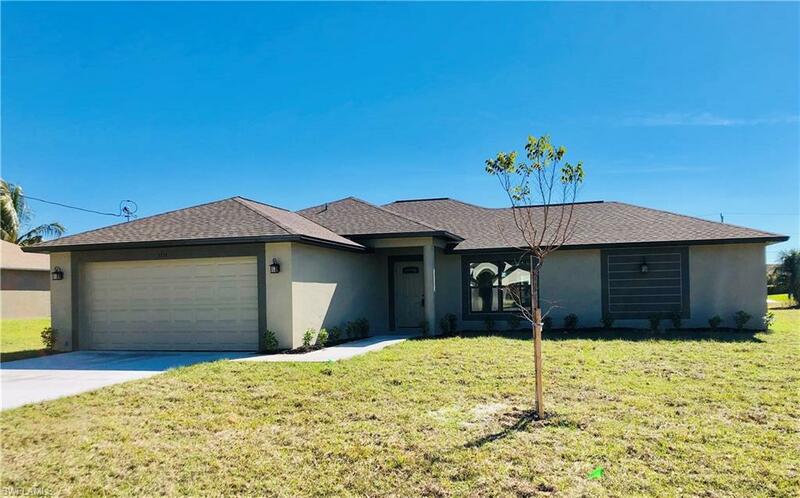 The location is just perfect: close to shopping and situated nicely between Veteran's and Pine Island Road for access to Ft. Myers. Listing courtesy of Holly Lopez of 4 Seasons Realty Llc.